One of a kind, gorgeous bright open ranch, showcasing 5 spacious bedrooms and 4 bathrooms at 4,322 square feet with 3,957 finished square feet. 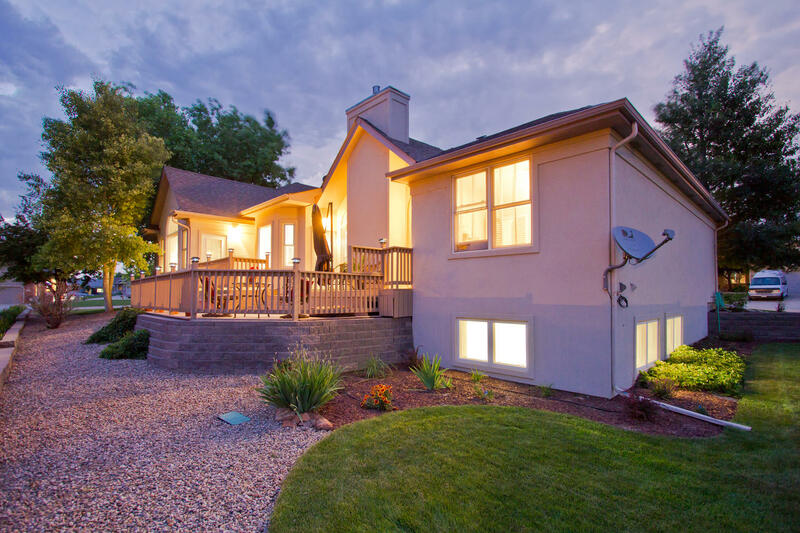 Perfectly oriented on a corner lot, with front range views! Beautiful Quality Craftsmanship throughout and an amazing Chef’s kitchen!! 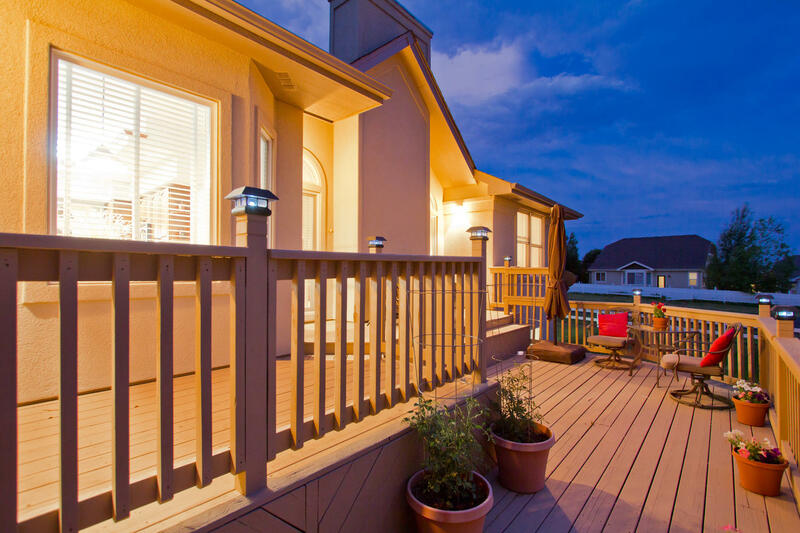 Custom raised panel Cherry Cabinetry, Slab Granite Stainless Steel appliances, gaze out at the views on nearly 400 square feet of deck/outdoor living! Low Maintenance Stucco and Brick, Newer Roof, Newer garage door, an Abundance of storage, and low maintenance tile floors. Elegant rainforest marble surrounds the gas fireplace in the great room with vaulted ceilings, all cased windows, and French door Den right off the foyer! Relax in comfort - in the spacious luxury five piece Master Bathroom suite with a jetted spa tub! Enormous walk-in master bedroom closet, with its own private access to the back deck! Exceptionally manicured grounds, just over a third of an acre – gorgeous front and backyard, pride of ownership shines through! Completely finished Three car tandem garage. Full of sunlight this Huge finished garden level basement – showcases additional spacious bedrooms, built-ins in the lower level family room/recreational room, and ample storage! All bedrooms have walk-in closets, some furniture negotiable in the Basement. 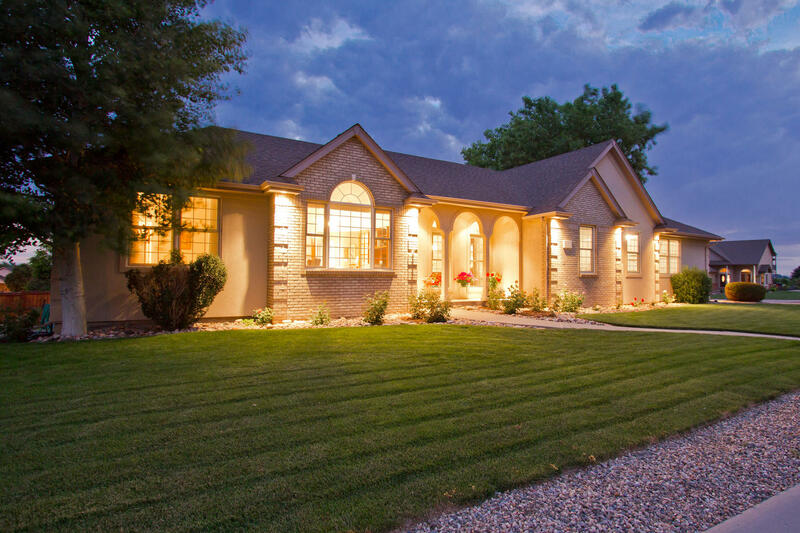 Impeccably maintained with an ideal location in the popular Mad Russian Golf Community! Approximately: 10-15min Windsor, and 10-15min from Loveland, 20 minutes from Fort Collins, 20 minutes from Longmont. Easy access off Hwy 257!